Streamhub’s analytics platform which combines viewing figures with social media data has emerged from beta. The software as a service (SaaS) product has been designed to help OTT businesses engage with their audiences and simplify the way they report viewing figures. Streamhub combines viewing data from different OTT providers with social media data to generate audience profiles. 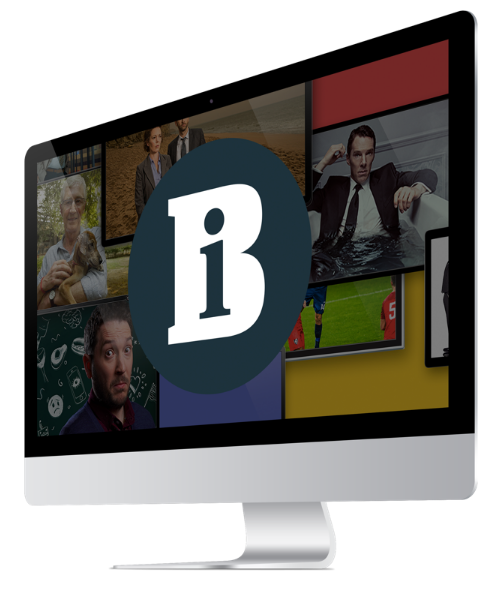 The UK start-up’s launch subscribers include Scripps Network, Engage Sports Media, Fuji TV, NHK and JSTV. “The Millennial audiences have moved on from the traditional one-to-many TV experience to consuming billions of minutes from online video services that operate on a more one-to-one business model,” said Streamhub founder Aki Tsuchiya. “Media companies realise this great opportunity and are trying to find the right tools to help build their digital audiences for new revenue streams. “It’s not easy to organise and forcefully adapt solutions built for web analytics such as Google Analytics. “Data has to be collected and processed in the right way from the start for it to be useful for a video specific context and for secondary uses such as ad targeting and recommendations that use machine learning. Streamhub currently works with media firms using OTT partners such as Brightcove, J-Stream/Piksel, Kaltura, JW Player, thePlatform, Simplestream and YouTube. Other source integrations include proprietary players, Twitter, Google Analytics and Facebook. Streamhub was one of the winners of last year’s DTG TV Innovation Awards.